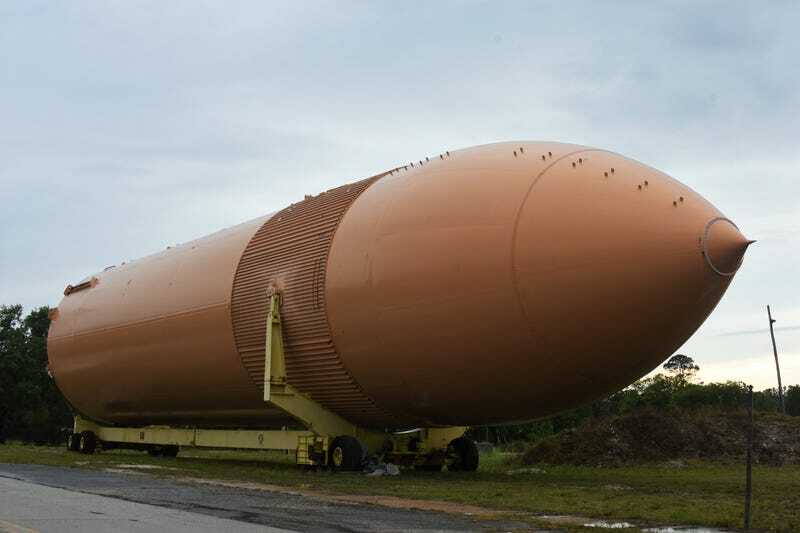 An engineering marvel next to an abandoned shuttle fuel tank. There were also a bunch of wrecked/abandoned boats nearby that I checked out. I was about to get in it when I discovered that this thing was made of rust and spiders. I will be heading back soon for more boat photos. If you don’t hear back from me, the spiders got me.